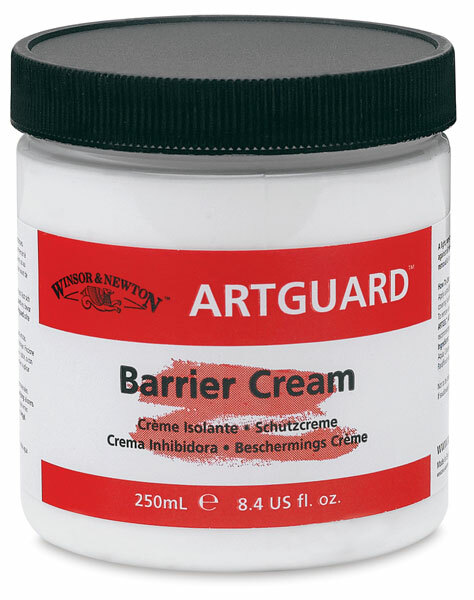 Lightweight, non-greasy silicone-based cream easily rubs into the skin to form an invisible barrier that protects hands from artists' materials. Messy digits clean easily with soap and water and irritating substances won't penetrate the skin. 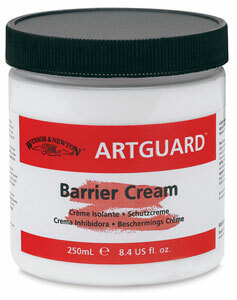 ™ Winsor & Newton is a trademark.™ Artguard is a trademark.